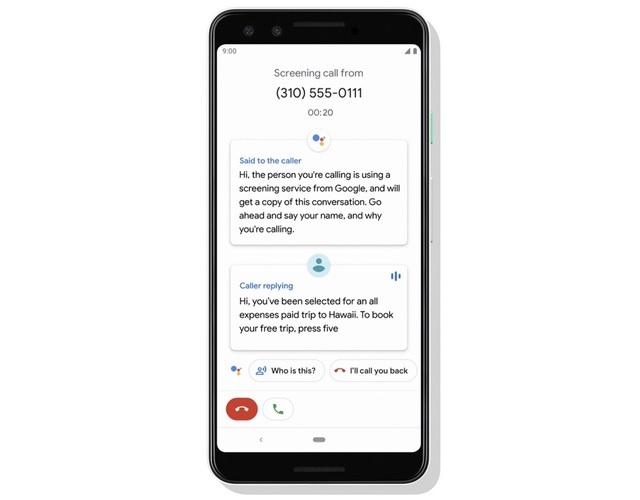 One of the most impressive features announced by Google alongside the Pixel 3 was Call Screen (known earlier as Duplex), which has now begun rolling out for the Pixel 2 in the US as well. The feature allows users to identify the caller and filter out spam calls by letting the Google Assistant answer it and send a specific response, while the whole conversation is transcribed in real time. However, there was no way to save the transcripts of calls that were screened using the AI assistant. Thankfully, Google has now confirmed that the call transcripts will soon be automatically saved and it will be enabled later this year. 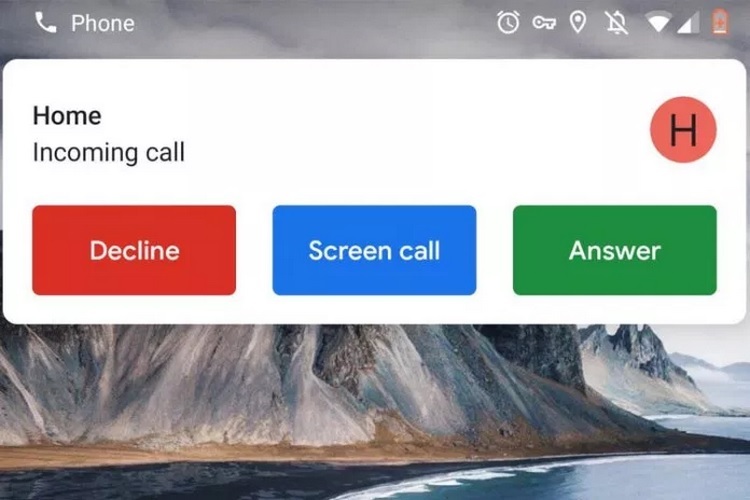 Paul Dunlop, one of Google’s Product Managers for Call Screen, recently responded to a query on the Google Support forum and revealed that users will soon be able to save transcripts of screened calls and it will be enabled later in 2018 for compatible devices. He added that the feature will first hit the Pixel 3 duo as a beta for users in the United States. How Can Users Access Saved Call Transcripts? The transcripts of all screened calls will be automatically stored in the call log as soon as the call is disconnected. In order to access the transcript, users have to open an entry in their call log and tap on ‘Call details’ to read the transcript. However, it is not known when automatic transcript saving will be enabled for all supported devices and there is no information regarding its global availability either. As for compatible devices, another response from Dunlop on the Google Support forum revealed that the original Pixel smartphones will also get the Call Screen feature and it will first be released for users in the United States.